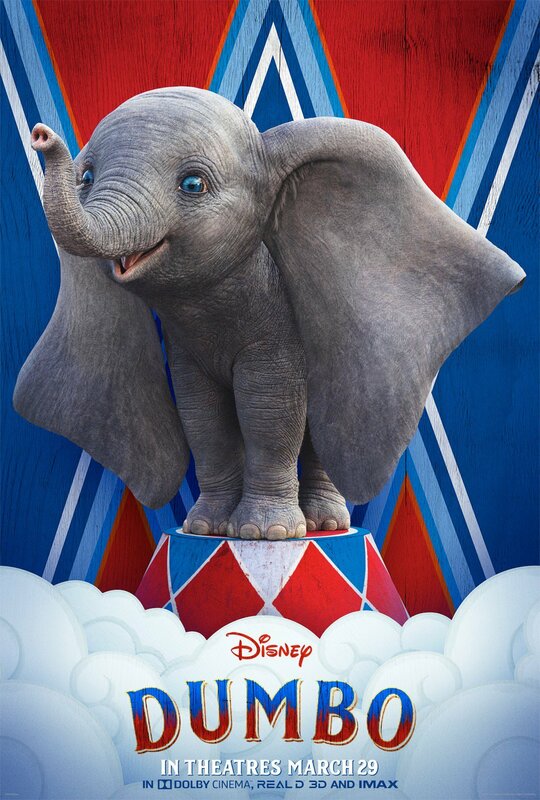 Walt Disney Pictures‘s Dumbo flew to the top spot at the domestic box office, but still short of studio expectations. 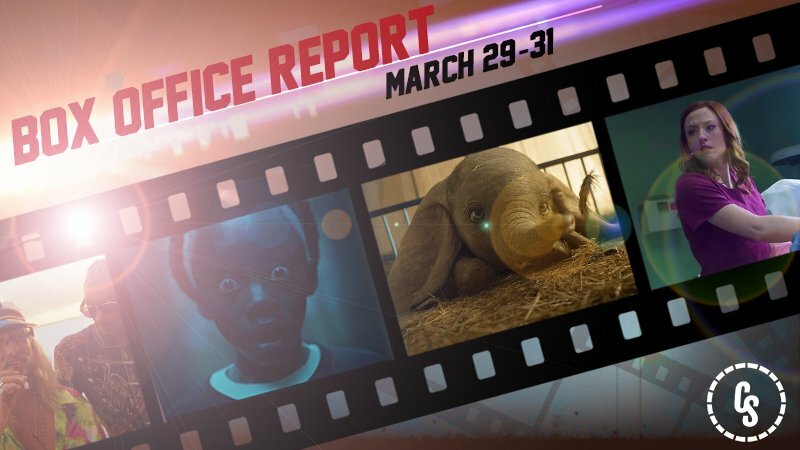 The live-action remake brought in an estimated $45 million at the domestic box office but managed $71 million internationally for a global debut of $116 million. This mark’s director Tim Burton’s fifth highest opening weekend, besting most of the recent work by the filmmaker and marking his highest since 2010’s Alice in Wonderland. The live-action remake stars Danny DeVito, Colin Farrell, Nico Parker, Finley Hobbins, with Michael Keaton, and Eva Green. Filmmaker Jordan Peele’s sophomore effort Us slipped into second place with an estimated $33.6 million haul, though a dip from last week by 52.7% it matched the opening weekend for Get Out. The film has now brought in $128 million domestically and another $46.3 million internationally for a worldwide total of $174.5 million. Marvel Studios and Walt Disney Pictures’ Captain Marvel fell to third place, adding another $20 million for a US total of $335.3 million. Internationally the film brought in $26.4 million, giving it an international total of $636.9 million and a global total of $990 million. The film is already the 7th highest grossing movie in the MCU, besting Guardians of the Galaxy Vol. 2, and Spider-Man: Homecoming, and will likely cross the $1 billion mark later this week. Lionsgate’s Five Feet Apart stayed steady at fourth place with $6.2 million and a domestic total of $35.8 million. The romantic comedy stars Haley Lu Richardson and Cole Sprouse, and is already in the green off a reported budget somewhere in the $5 million to $7 million range. Filmmaker Harmony Korine’s The Beach Bum, his first movie since 2013’s Spring Breakers, debuted in theaters with $1.8 million. Hotel Mumbai expanded into 924 theaters and brought in $3.1 million.